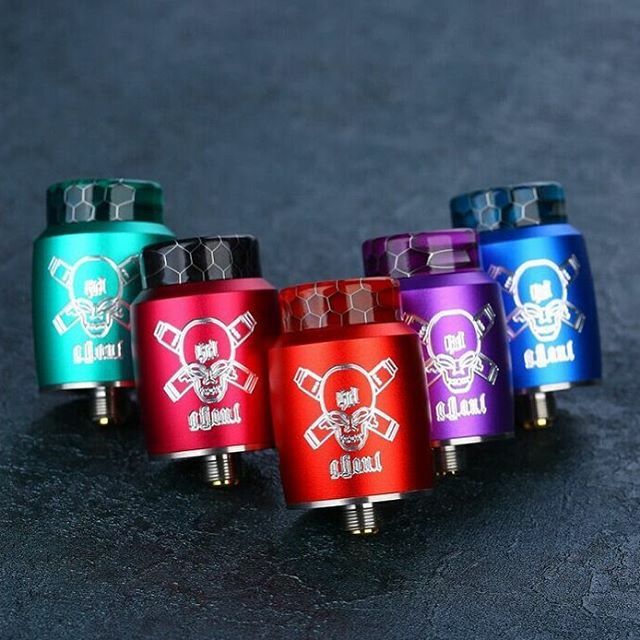 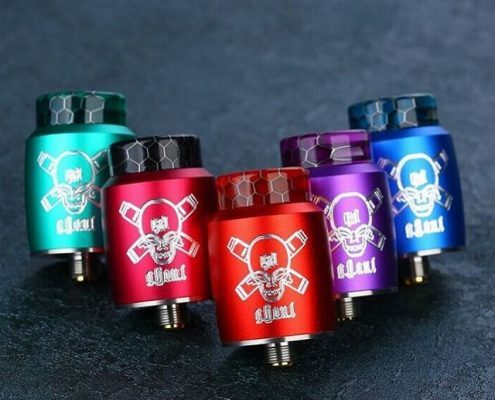 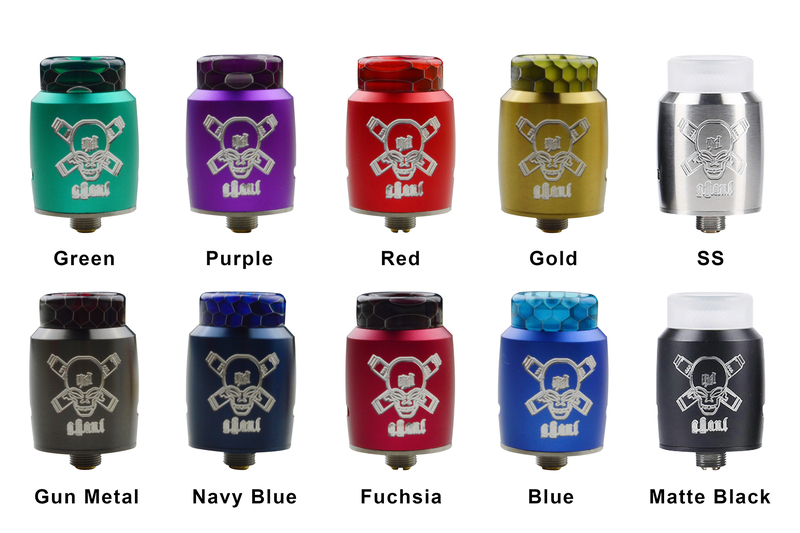 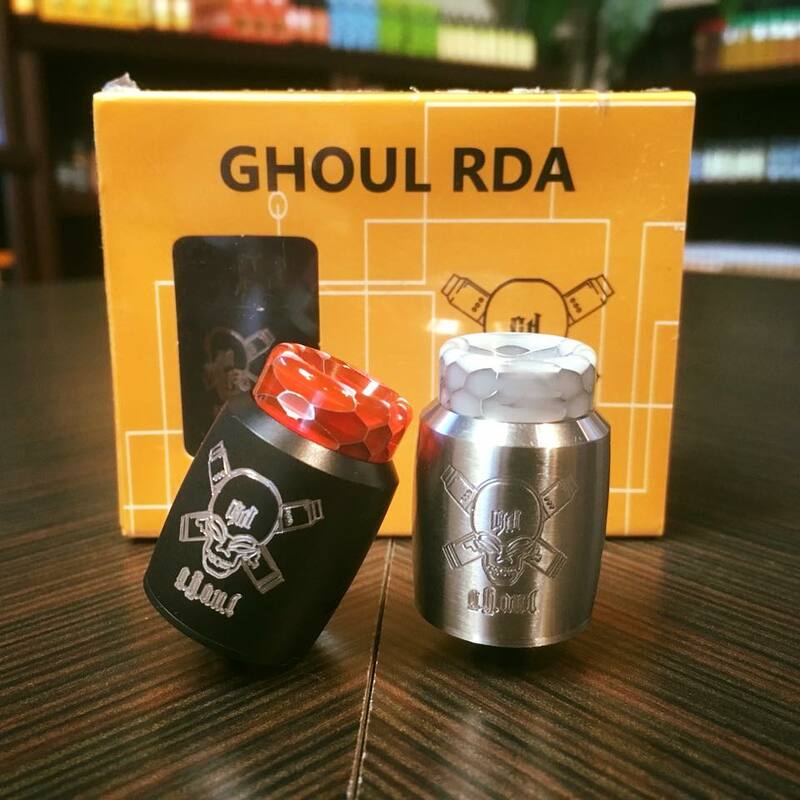 Ghoul BF RDA is an exquisite and innovative rebuildable tank atomizer with 22mm diameter. 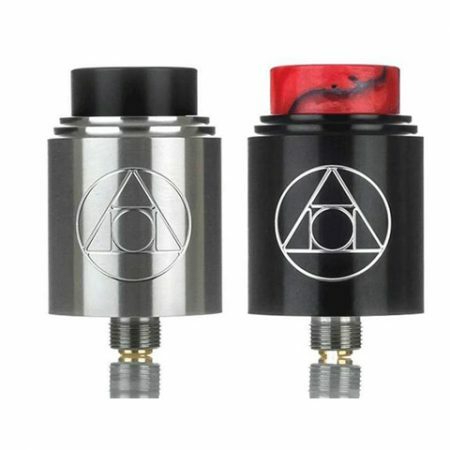 It adopts an unique ceramic added build deck with one post two holes design for convenient single coil building and highly compatible with various heating coils. 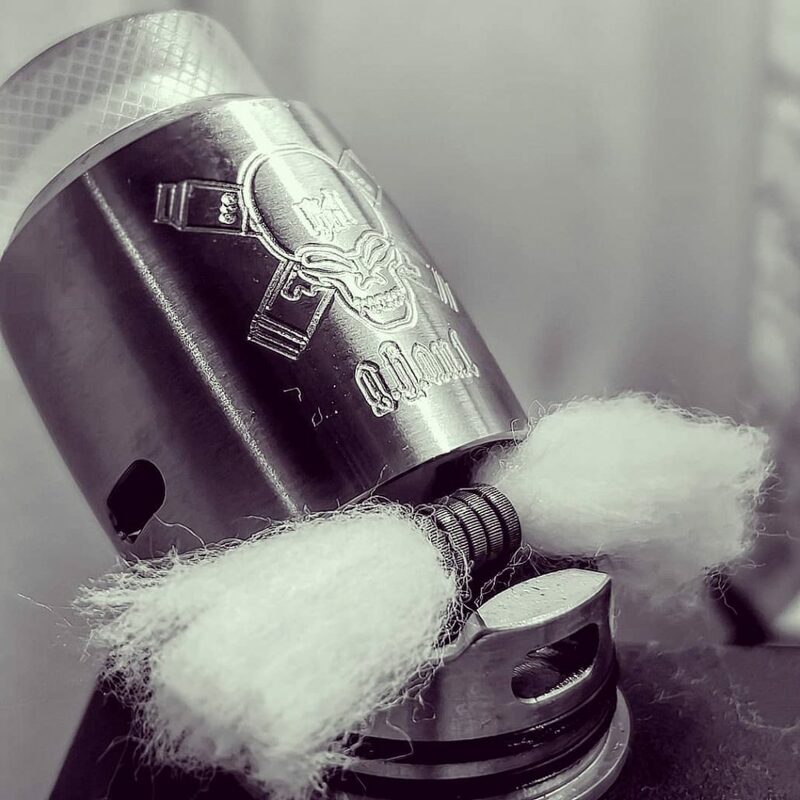 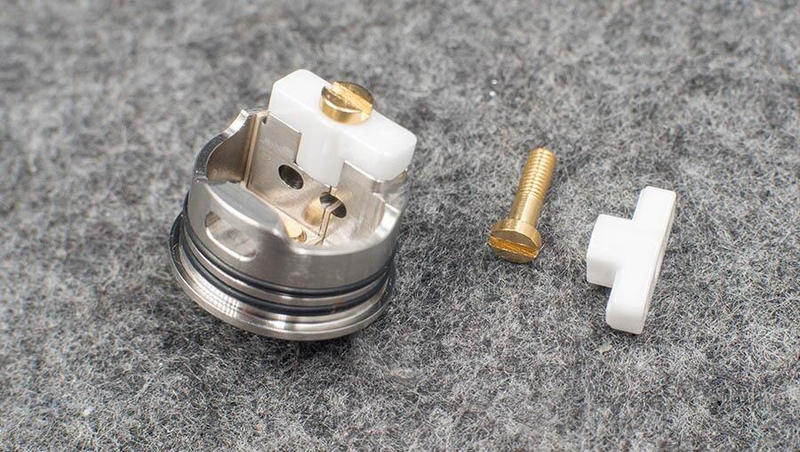 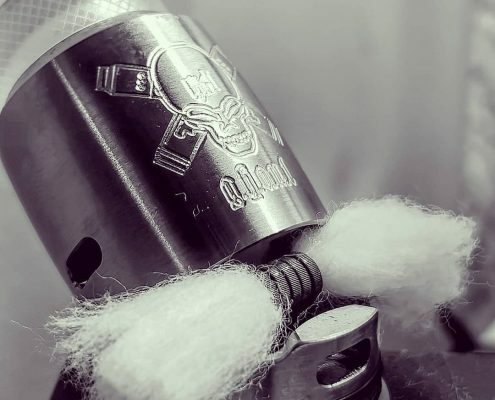 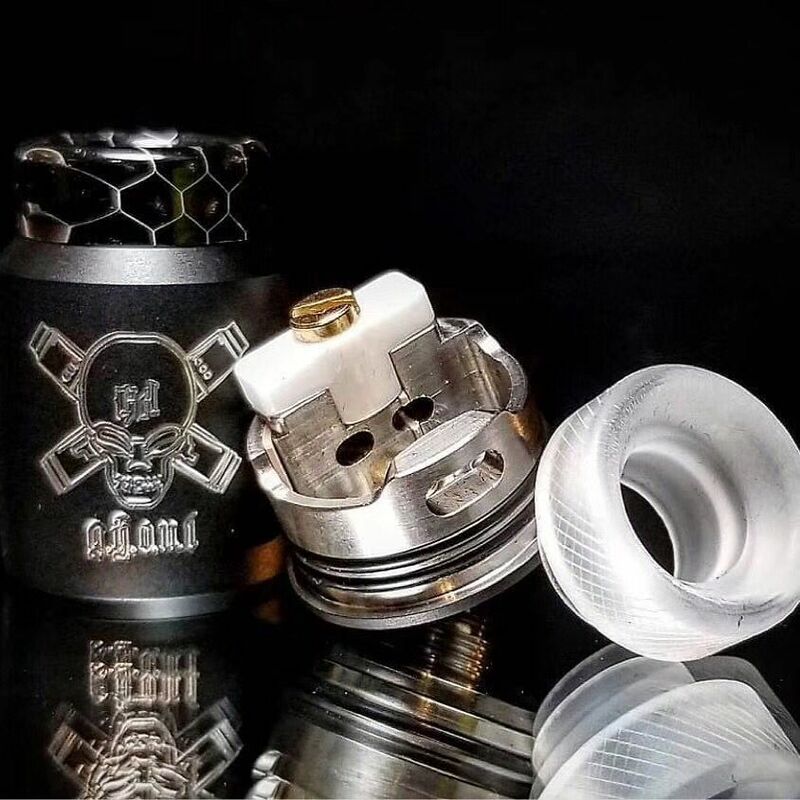 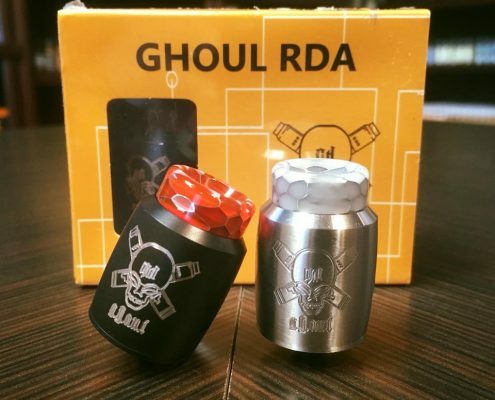 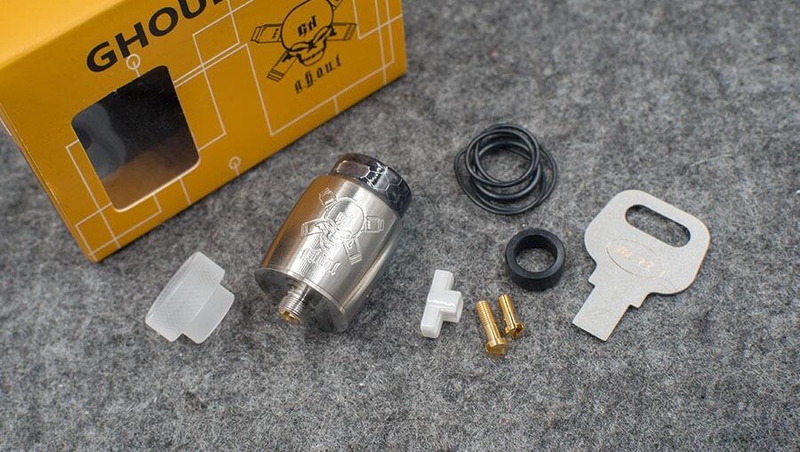 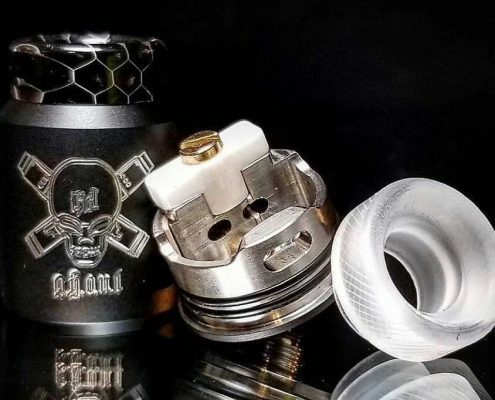 Moreover, Ghoul RDA also comes with a bottom feeding (BF) pin which make it compatible with Squonk MODs. 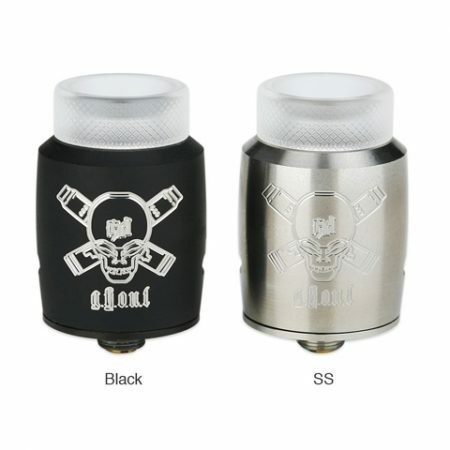 Together with adjustable side airflow control for huge vapor and without leaking, Blitz Ghoul will bring you a magic vaping.